> How do I find my Unit Number? How do I find my Unit Number? 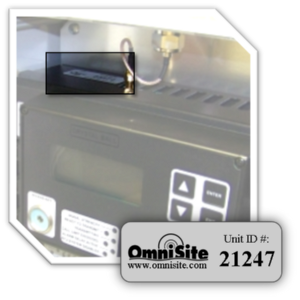 The Unit Number is 5 digits long and located on a sticker on the top of your unit. The unit number can also be retrieved from our web interface. Use this form to Activate wireless service for your OmniSite units. Once the correct option is selected, please press the 'Next' button.